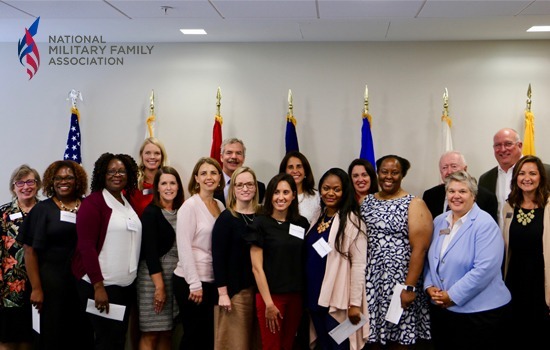 Fisher House Foundation has been a staunch supporter of military families for years, donating more than $1.5 million to NMFA’s Military Spouse Scholarship Program. This week, NMFA and Fisher House welcomed scholarship recipients to share their stories at a luncheon celebrating their goals and career pursuits. In 2017, the unemployment rate for military spouses hit 23%, nearly three times the national average. At NMFA, we know the struggles military spouses have to overcome when trying to balance a purpose-driven career; something the military doesn’t always accommodate. 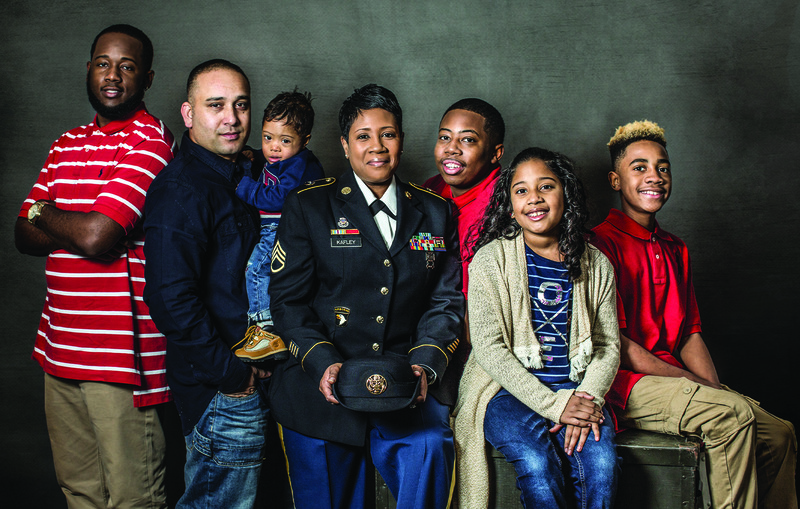 The highly-mobile military lifestyle often disrupts a military spouse’s education or career because of frequent moves, having to live in remote locations, limited childcare options, and other challenges. Army wife Abeni Johnson plans to use her funding to get a Master’s Degree in International Special Education, a degree she says was inspired by three years teaching elementary school in Abidjan, Cote d’Ivoire, West Africa. Anna Ghen, a military spouse who studied pharmacology in school, will use her scholarship from NMFA and Fisher House Foundation to fund her real estate training, a field she found herself in after not being able to find work in pharmacology near her husband’s previous duty stations. She started her own realty business 18 months ago and is now preparing for her family’s next PCS. The Fisher House Foundation recognizes the sacrifices made by military spouses determined to make their career and education goals a reality. Because of the success of NMFA’s partnership with Fisher House Foundation, many more military spouses, like Abeni and Anna, will have the opportunity to chase their passions, find their purpose, and create an extraordinary quality of life for their own military families. Thank you, Fisher House Foundation, for helping to makes these military spouse dreams a reality! I would like to know how can I apply for scholarships. Thank you.